AHDB has been working with restaurants and retailers in Barbados to promote beef and lamb for the first time. 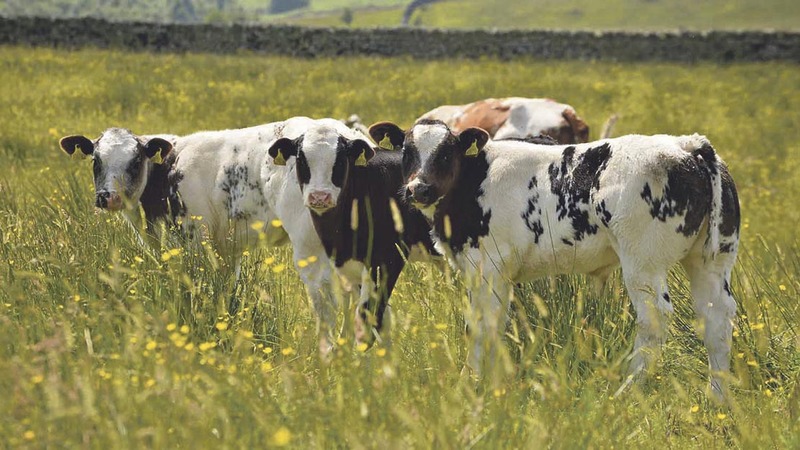 Significant opportunity for exports of premium beef and lamb cuts lie in the West Indies, according to AHDB Beef and Lamb. AHDB has been working with premium retailers and restaurants in Barbados for the first time to promote pre-packed Quality Standard Mark (QSM) beef and lamb. Susana Morris, AHDB Beef and Lamb export manager for the Americas, said: “The activity in Barbados involves all premium retailers on the island and represents significant progress for our sector in the region. “Our product retails at a premium against competing products, mainly from the USA for beef and New Zealand for lamb. "While Barbados is a small market it is relatively wealthy and, given its strong links with the UK, presents further export opportunities for us." So far, a series of supermarket tastings has taken place, along with the distribution of leaflets and a presentation at a food fair to highlight the premium products in what is seen as an increasingly lucrative market. “The range of pre-packed meats has been listed in the main Barbadian supermarkets since last autumn and have performed well. "We hope our latest activities in the region will build on this.